AGEgoogle.com Keyword System is a new way to market, brand and sell products/services. First create a keyword to land to a website (Facebook or any website). Place AGEGoogle logo next to brand name. 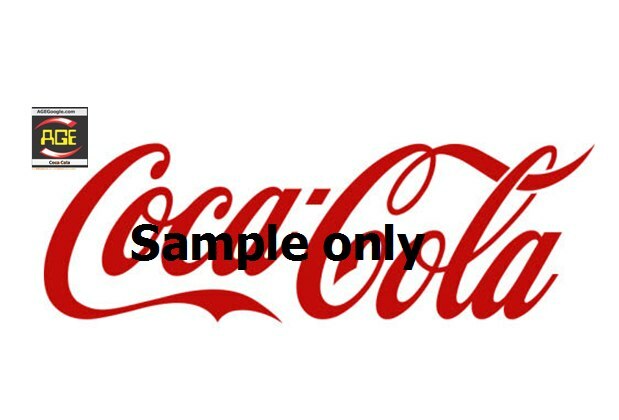 Customers see AGEGoogle Keywords, will immediately identify "Coca Cola" (sample only) as the keyword. Shops display the AKS keywords in shops' windows. Enable contacts to reach your designated websites. One keyword covers all . that everyone can easily recall and remember. Place Keyword 'AGE Keyword ' in advertisements. Now can see products instantly. No traffic jams and time wasted. List in trade Directories. Can be in any language. 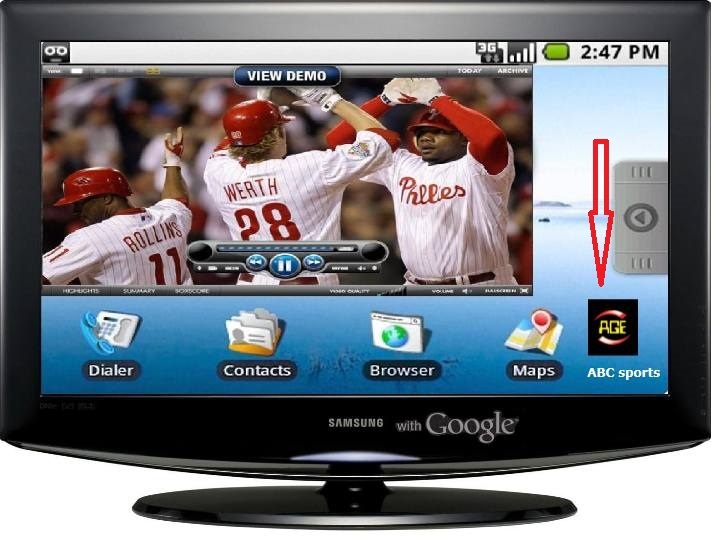 Viewers have only a few seconds to note the keywords. Easily locate and remember the keywords to go to websites. 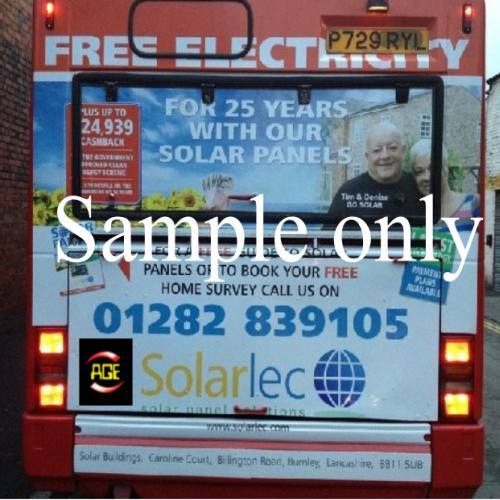 Motorists will have no time to note the web addresses but can remember the keywords or brand names or Phone numbers. with motorists using mobiles phones. 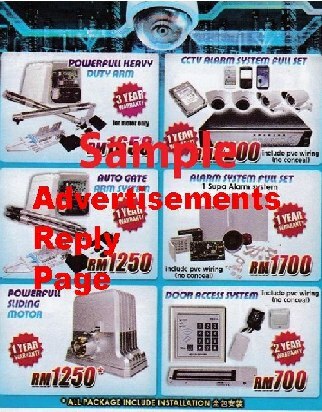 Companies advertise their products in newspapers, magazines, online portals etc. Just tell customers, "Go to AGEGoogle.com and type 018 12345678 or Alan Office"
Check our article in LinkedIn on using phone numbers and keywords in advertisements. e.g. 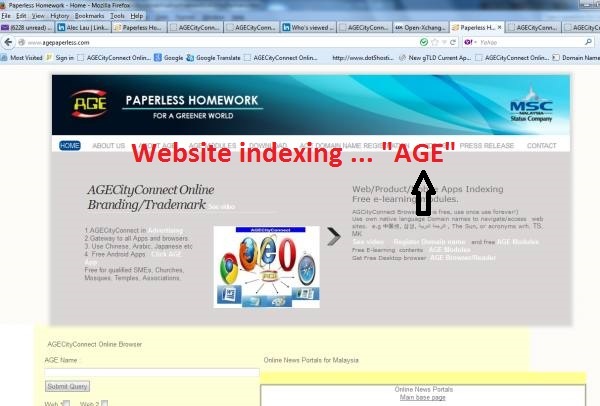 agegoogle.com/mdec where 'mdec' is a keyword. Just like Bitly.com e.g bitly.com/the house, all can now use agegoogle.com/the house . Under special arrangement, companies can create and promote their own brand like go2milo.com/milo, or go2samsung.com/samsung phone . With this companies do not have to promote ageoogle.com but their own domain names to promote their branding and sales. Companies can now use create new domain names for this keywords as indicated by 1 above without disturbing their main domains. Normal companies without domain names would need to register their own domain names if they are not using Facebook, Twitter as destination pages. 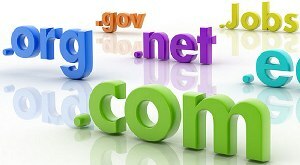 Really great for all Domain names registrars and those who create websites for customers. Dealership enquiries are available for AGEGoogle Keywords registrations. 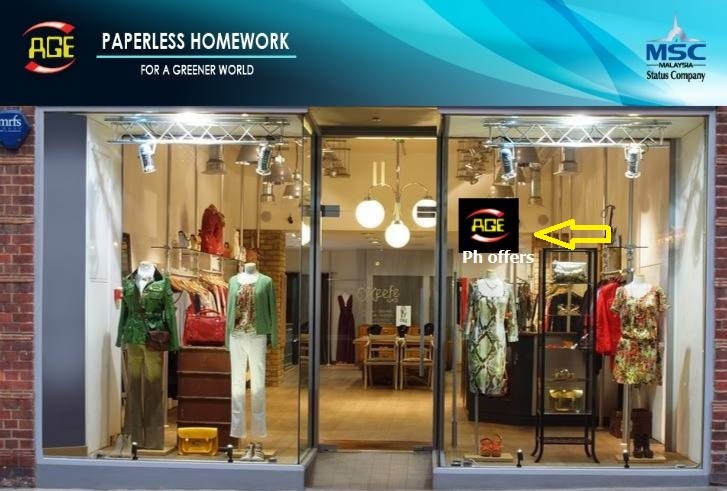 Create keywords that lead to locations with Google maps, Special offers in each branch etc. Very many ways to use. Branding/marketing would be much more effective and much easier than using traditional ways. 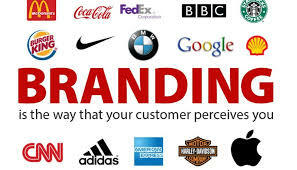 When the company uses the Brand name as means to go to websites, then that name will be constantly repeated and will automatically be ingrained into publics minds .. which in effect is real branding. 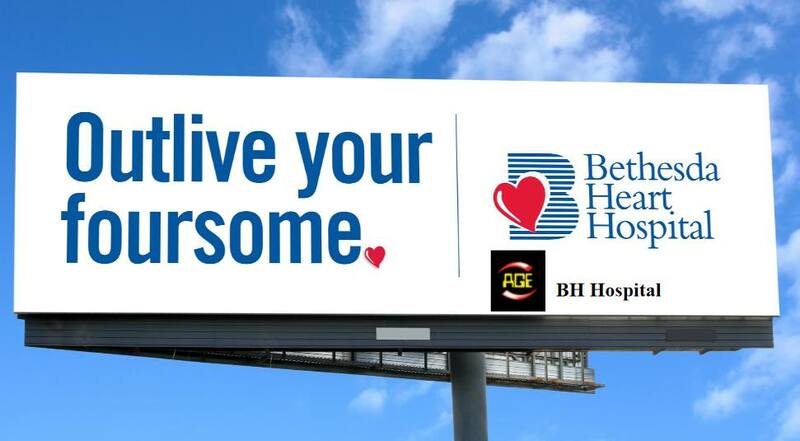 Compare this to normal ads and people need constant reminders to know the brand. Companies will have super effective self propagated "branding" all the time among visitors to the site. Few would remember abccompany.com.my but will surely remember "abc company"
Will this new service replace how future Marketing, Branding, and sales be done? This is a very ideal way promote your products/services. All products/services can be indexed and lead to their websites e.g.Youtube, Facebook or company's sites displaying such products/services. Advertisements displaying the product keywords would be far more effective. Product names as keywords would be repeated every time someone visit the site and surely is a perfect way to brand your product name into the brains of all users. This is far far cheaper than hard sell advertisements that last only a few seconds or minutes . 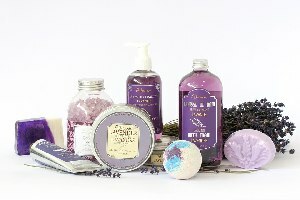 It is easy to pass the keywords around compared to www.myproduct.com.my ! Supermarket brochures with small AGEGoogle.com images can be super powered with just simple Keywords while the rest looks dead. 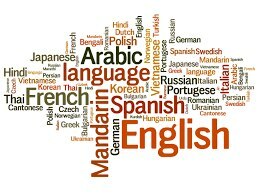 Keywords can be in any language from Chinese to Arabic. This is very important to exporters who export to different countries and need customers to key in their native language to reach the sites showing the products/services/websites etc. Through mobile phones one now just need to mention the product name in the native language easily and not having to say "a" for "apple" , "b" for Bangkok and "c" for China etc just to say "abc.com"
Ideal for exhibitors too where buyers from all over the world visits. With this feature, the communication gap is eliminated. Recalls of the products are also very easy now instead of remembering the URL addresses. Phone numbers for the first time are being used as direct gateways to websites ! Passing around phone numbers is very easy in all ways from advertisements to words of mouths. Reaching any web site needs EXACT wording, and phone numbers solve a lot of the mistakes when talking on the phone. Phone numbers sounds are very distinct and easily identified when mentioned through the phone unlike the English Alphabets where "e" , "c", "d" sound so alike. It is even more powerful than using names as where names like "Alan " can mean Allan, Ellen etc and hence "a" for apple , "b" for "bananas" over the phone. Phone numbers are automatically stored by modern mobile phones and hence any salesman doing cold calling to a potential customer can just say "Go to my website, you have my phone number to the website" .. that's it. It is a powerful tool as most friends and customers know the phone numbers. Most important, they never get lost, always in the minds of customers, friends and others. Offline ads are on the decline simply because of the limited ability to access more information than what has been advertised. Using Url addresses as links to websites have been proven to be of limited success as the URL addresses are simply too difficult to remember. With the use of Phone numbers as well as Brand names as keys to the websites with more information will make print ads very powerful . Prints ads have the targeting audience while online ads have the access to latest information. AKS combines the power of offline ads with online ads... to make it super efficient and "alive" as landing pages can be changed or messages changed anytime. With the use of AKS among businesses, we expect offline ads to be on the rise again as ads there has become effective to draw customers at the same time provide "branding" to visitors to the sites. 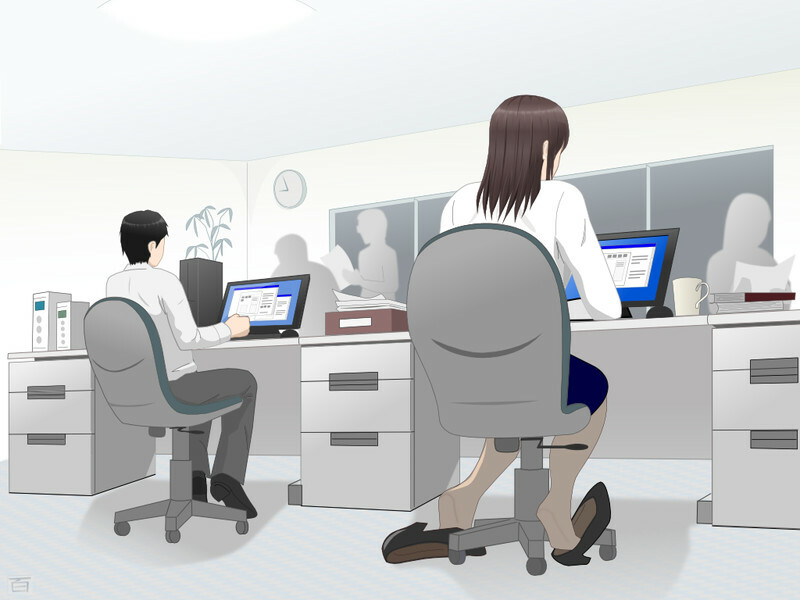 The keywords are put into memory of the customers. 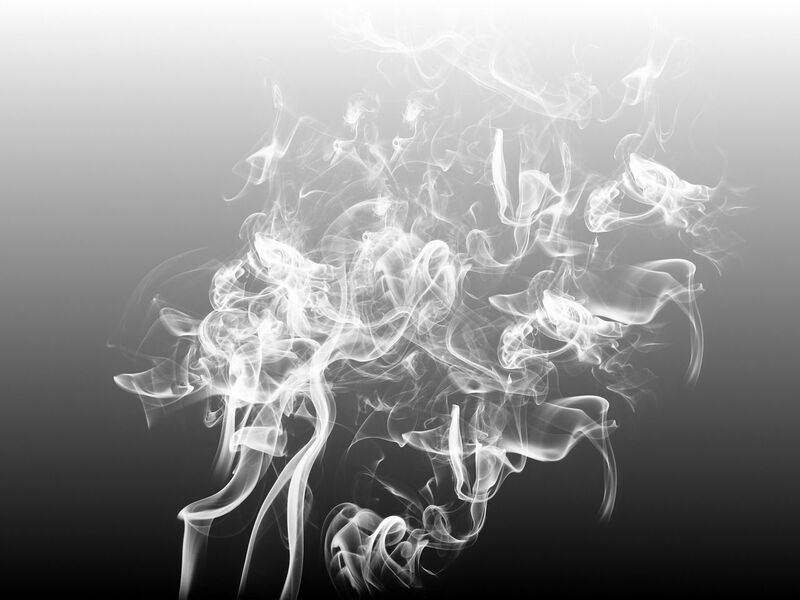 So instant and intuitive responses can be obtained with the AKS system. Create your own keywords for various departments for internal and external use. If one cares, do check the amount of time an average staff uses typing url addresses to access the Internet for business and personal reasons. If time saved is 90% , compute the costs saved. In any company, government departments etc , there would be many sections, product, services etc. How much staff time will be spent just to inform the caller the web addresses with " a" for "apple" , "b" for "banana" etc. name-admin etc .These without having to disturb the web masters. Politicians need to talk , talk and talk . They have different messages at different times and different places. Using Keywords for their speeches, websites are very powerful ways to constantly be in touch with their voters. Right now, it is almost impossible unless one does a tedious search. Even that online seach will not give precise sites where the messages are delivered. This is a very powerful tool to reach out to all at the lowest costs. 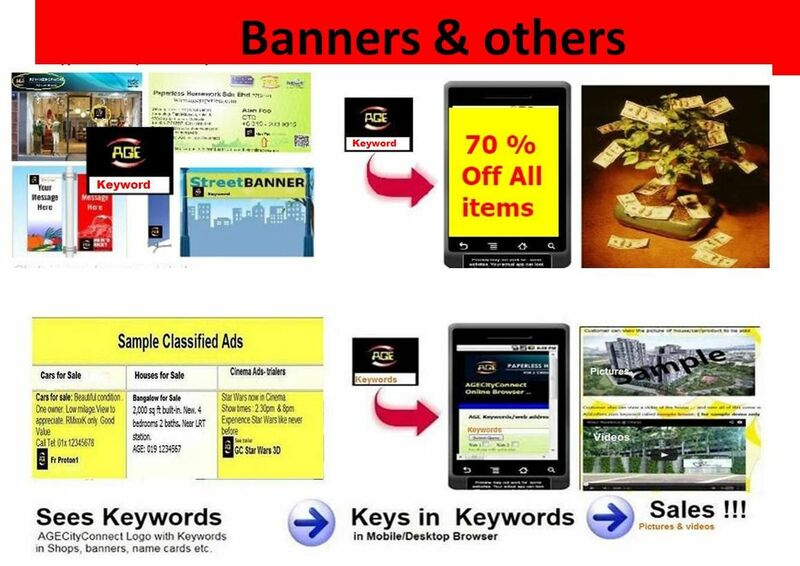 A few banners with AKS keywords are more effective than thousands of normal banners. Agents, distributors, dealers of multi-level , direct selling , Insurance companies etc where there are many sales people depending on their links with their customers. 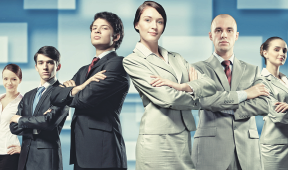 Abilities to update their clients at the shortest possible time is critical . Using AGEGoogle.com Keywords System enables each to create instant keywords to link to his/her products/services. New products announcements to all their clients super easy. Since these agents' clients already know their name and phone numbers, keep in touch with the latest info on the products and services is very easy and intuitive. New products announcements can reach their clients within minutes instead of days organising road shows and demonstrations (these can come later actually). So each agent should have their name or phone numbers created as AGEGoogle.com Keywords. Real Estates , Car dealers , classified ads. Potential buyers see the keywords, key into mobiles phones/PCs and see the property/car instantly. The biggest headaches about selling cars and Real Estates are the traffic jams, cost of travelling and time taken. Now while seeing the properties/vehicles are important , it is equally important to filter those who are really interested by showing them with a simple keyword the state of the properties / motor vehicles. Once they like properties or cars, then physical inspection can be arranged. This will surely save a great deal of unnecessary time spent on one client which may take the whole day. Churches, schools, Mosques , Universities, Charities, Temples, Associations etc do have lots of different activities going on. Members can use these easy-to-remember keywords to check out the sites for announcements or introduce the service to others as many Christians and Muslims do in their missionary work. Easy to recall is essential. Your instant online store ! 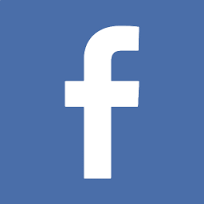 You can start an instant online business using Facebook or to an online store of your own e.g. Shopify . There you can display your products professionally. Just create a keyword , e.g. your name/phone number and direct it to say your Facebook page/shopify page. There you can upload your products and communicate with customers. Promote the keywords in all your advertisements and shoppers will be able to find your products/services. Try out Shopify . Free trial. Yes , instant online business with just ONE keyword ! No domain name, no SEO, no site builder etc costing thousands. Anyone even a street cobbler can go online using Facebooks etc and having a keyword to reach there. 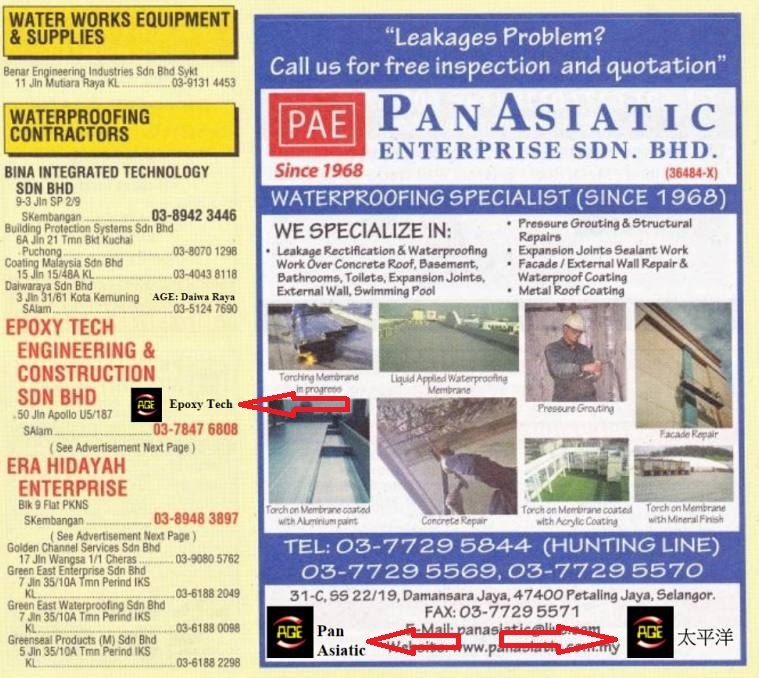 AGEGoogle Keywords System users can download the image file of our trademarked logos for use in their advertisements as shown above. 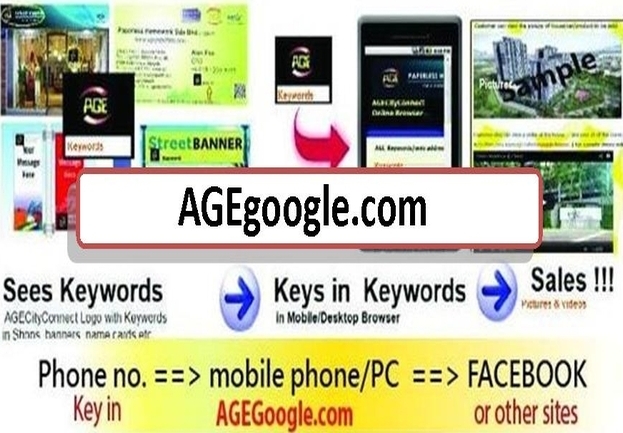 Users may ONLY use the said logos in conjunction with keywords that have been officially registered/submitted in AGEGoogle.com Keyword System and have not been deleted, expired or rejected by the management of AGEgoogle.com Keywords system. Set the printer to landscape mode using A4 paper sizes. Cut into half to be A5 sizes.